For most people, the words “from the producers of Twilight” probably doesn’t conjure up any excitement. However, a few of the audience members were pleasantly surprised. 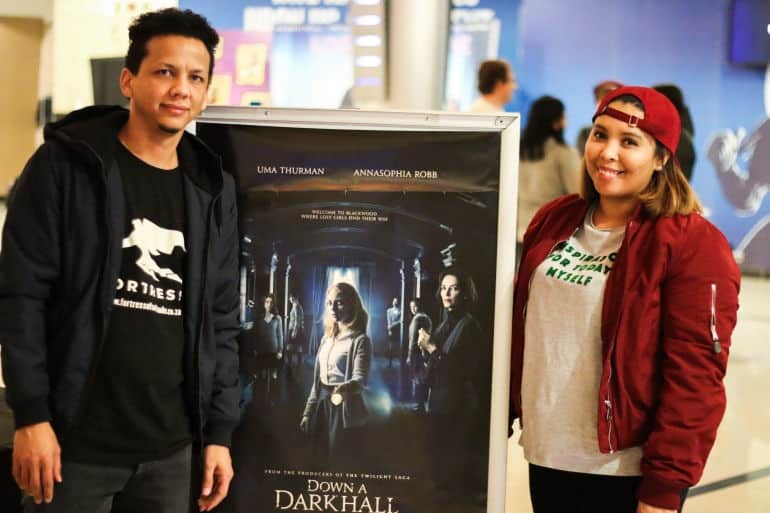 On Monday a few of our Cape Town and Johannesburg readers were treated to an early screening of Down A Dark Hall, a film based on the classic gothic YA novel of the same name by Lois Duncan, the author of I Know What You Did Last Summer, and produced by Stephenie Meyer of Twilight fame. 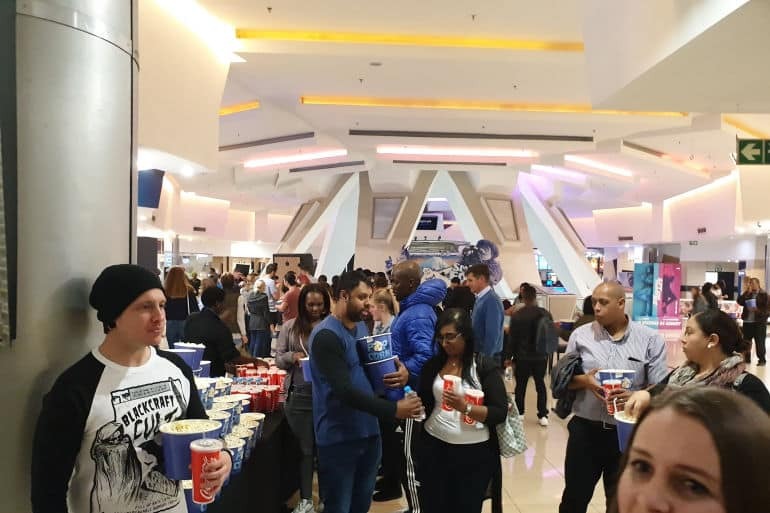 Thanks to Empire Entertainment, we hosted a press screening of the film at Cavendish and Rosebank Ster-Kinekor. “Is Down A Dark Hall scary? And is it worth watching?” These are a few of the questions answered by our film critics – you, the viewers.